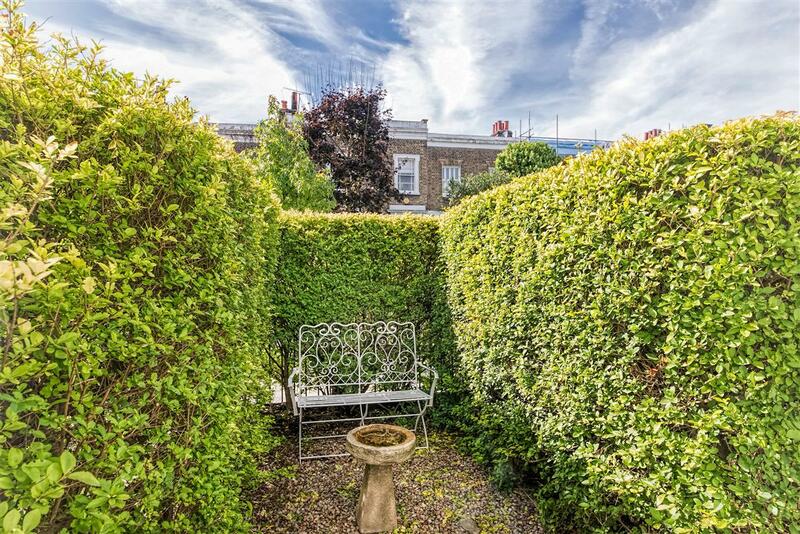 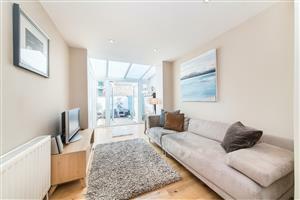 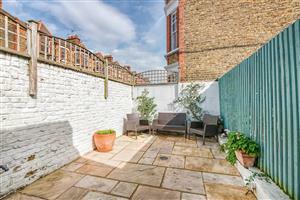 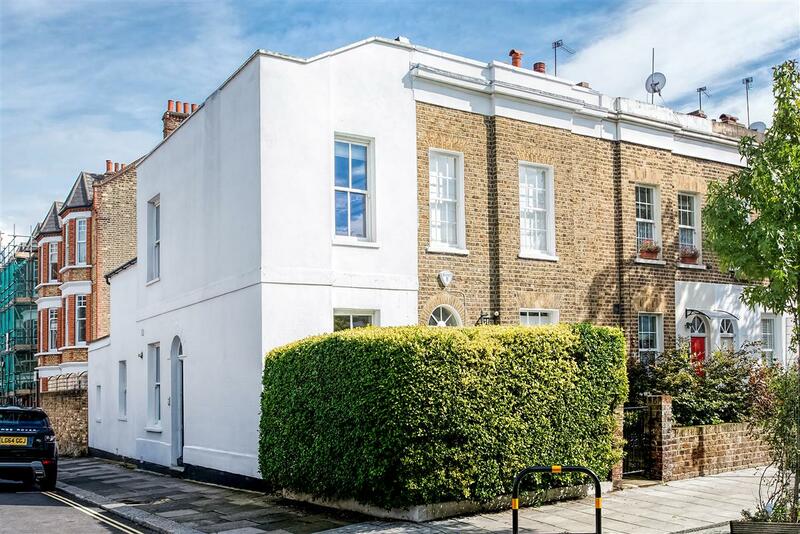 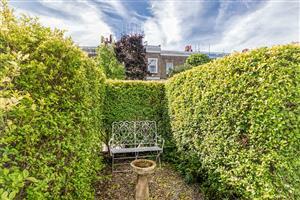 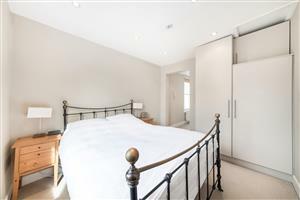 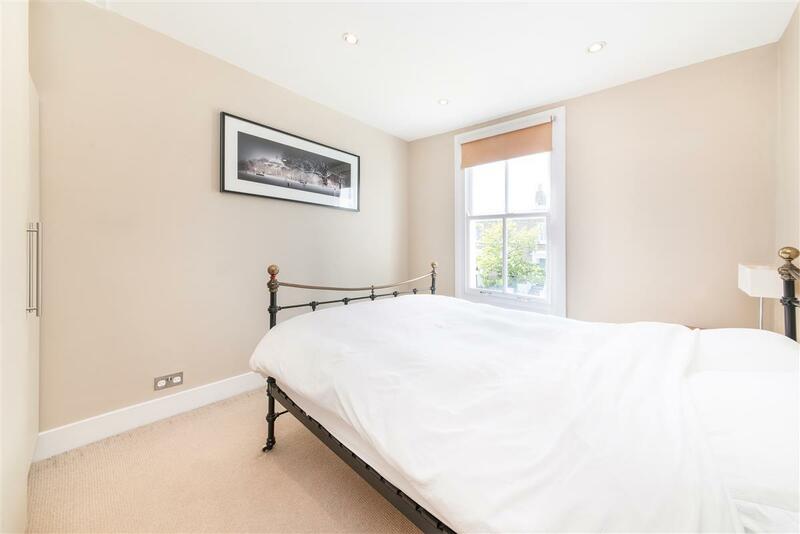 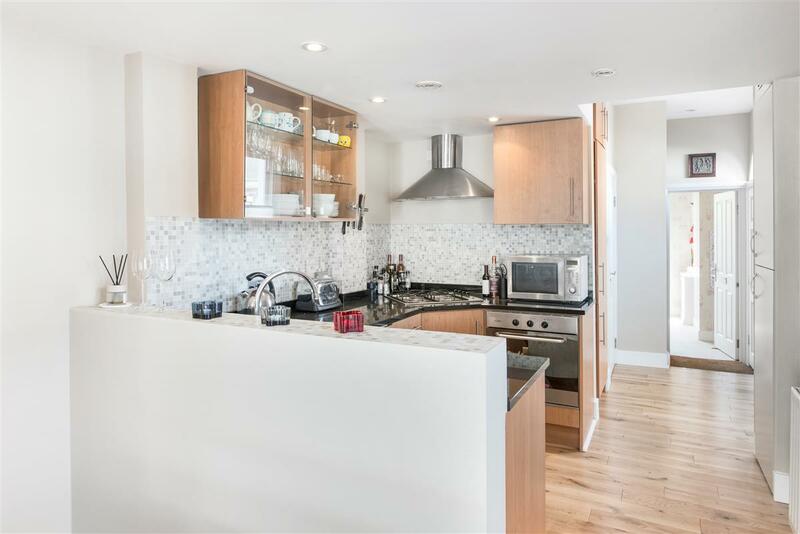 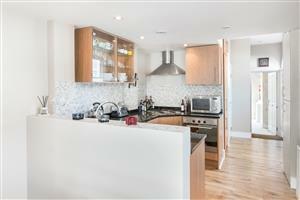 A beautifully presented two double bedroom house in the heart of Clapham and only moments from the shops, cafes and restaurants of Clapham Old Town and Clapham High Street as is the Common offering its fantastic green open spaces. 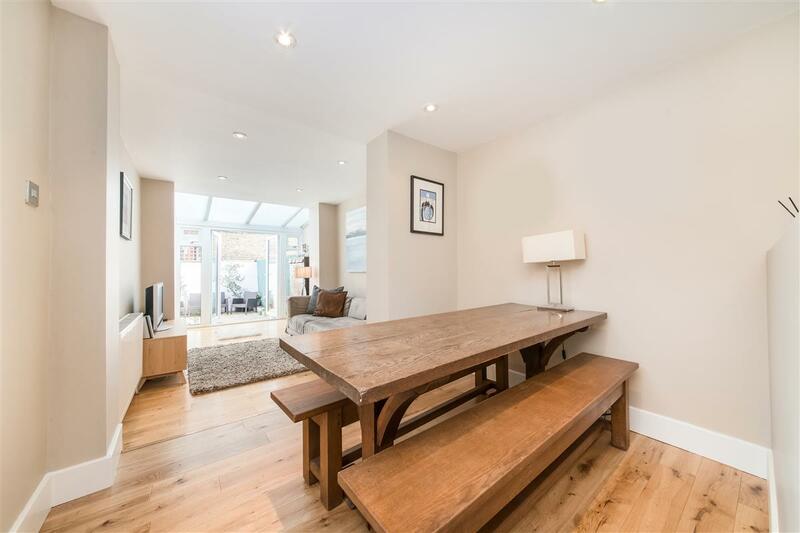 Transport links are superb with underground services at Clapham Common (northern line) and Clapham High Street (overground) as well as numerous bus links. 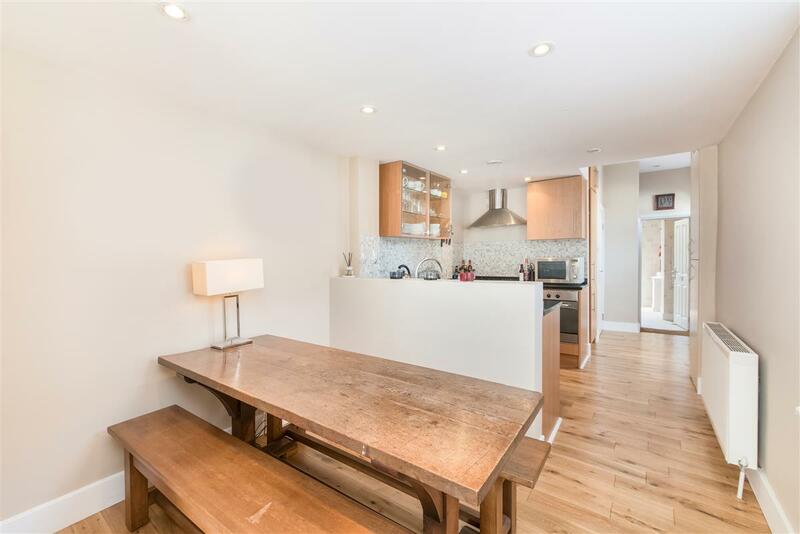 The modern kitchen/dining room has plenty of storage and integrated appliances with plenty of room for a dining table. 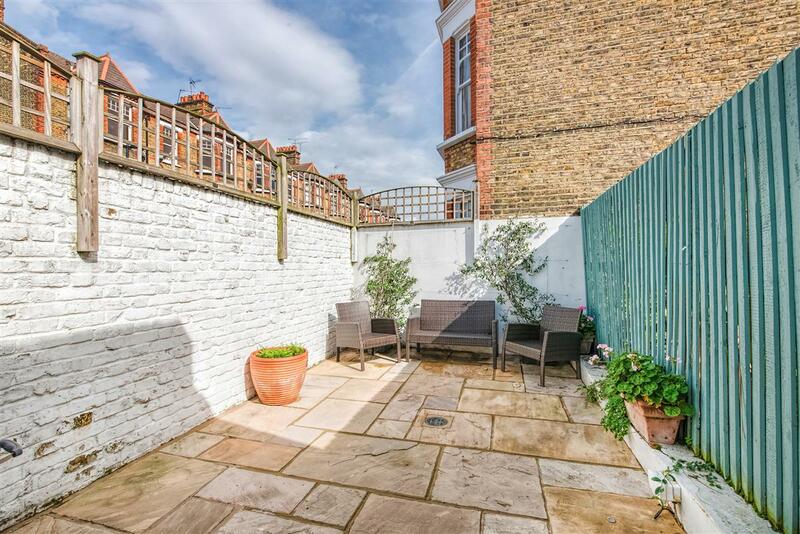 Towards the rear of the house is the bright and airy reception room with French doors leading out into the garden. 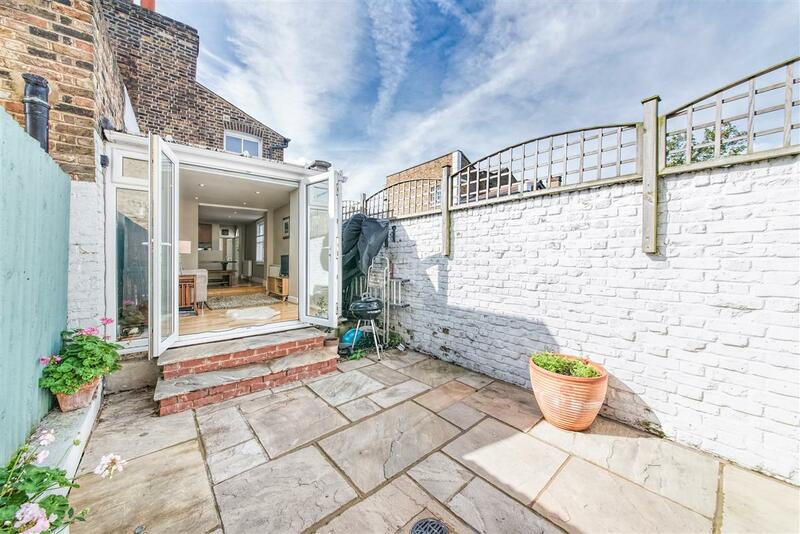 The easily maintained patio garden offers fantastic outdoor space perfect for BBQs in the summer. 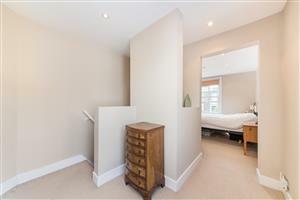 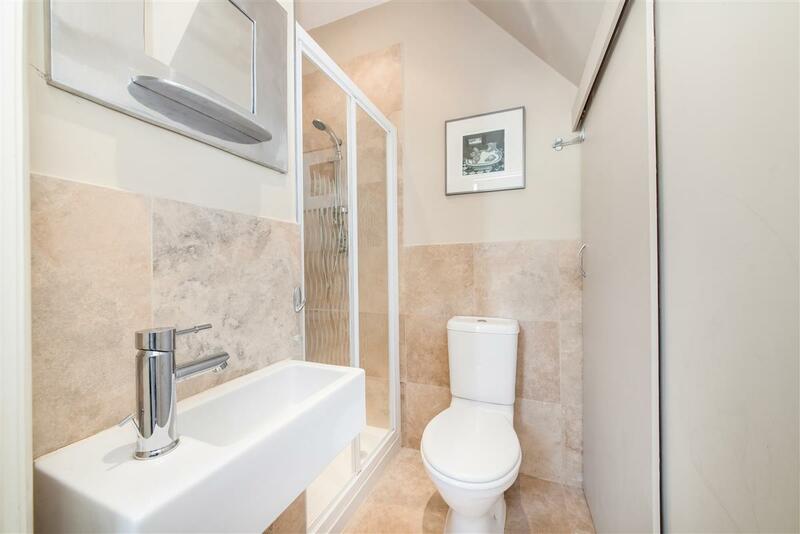 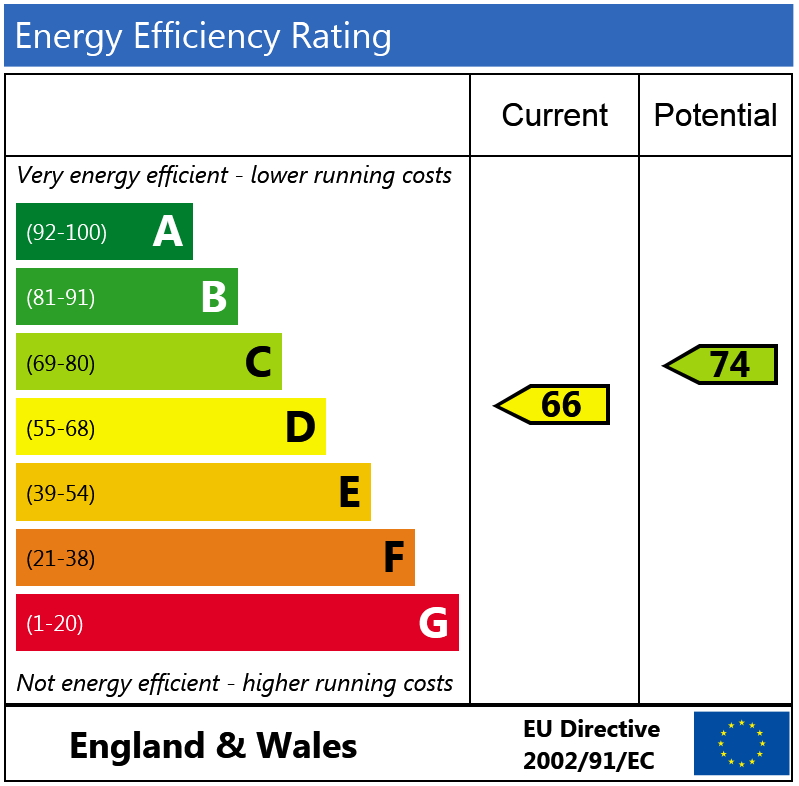 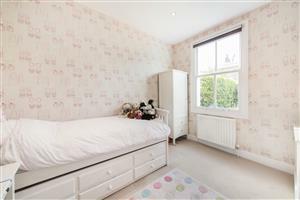 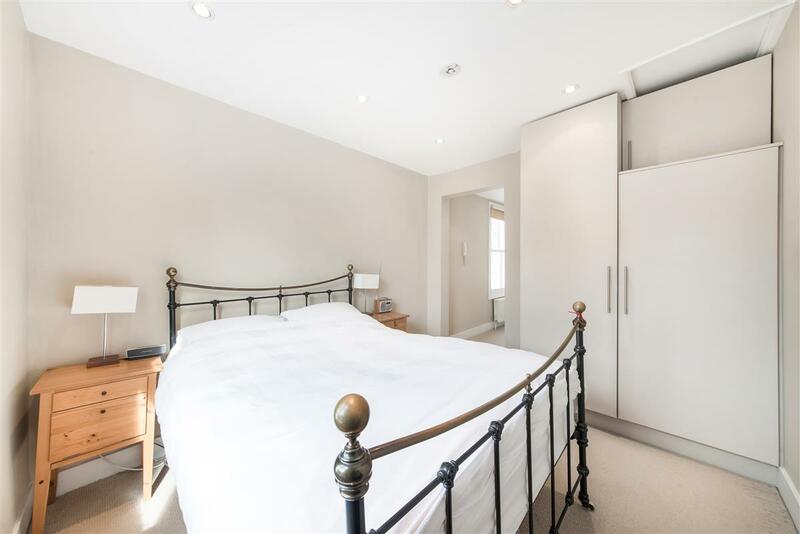 There is also a well-proportioned bedroom and a bathroom on the ground floor. 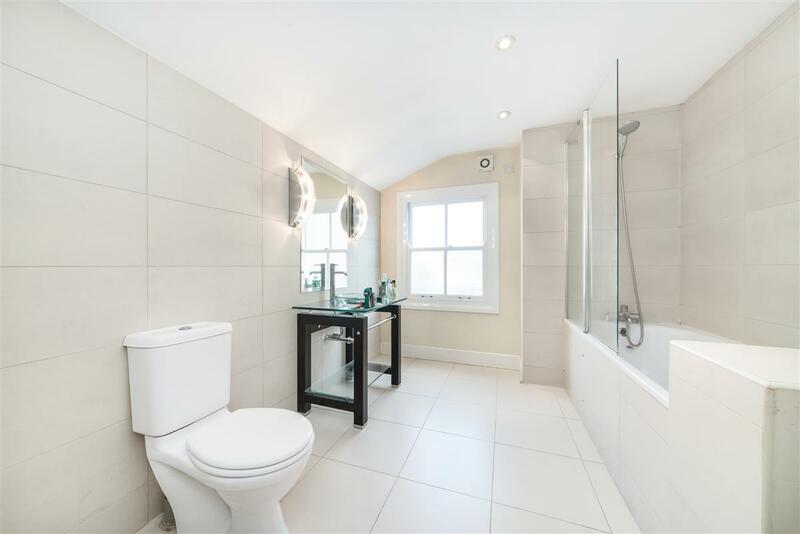 The top floor has been completely devoted to the master bedroom and en-suite bathroom.